Do you find it tricky to open tight jars? getagrip will help. The product has a unique dual grip action allowing you to twist both the top and bottom of the jar without it slipping. The soft and comfortable material helps you remove and tighten the lid easily. Do you find it tricky to open tight jars? Don’t worry, getagrip will help. 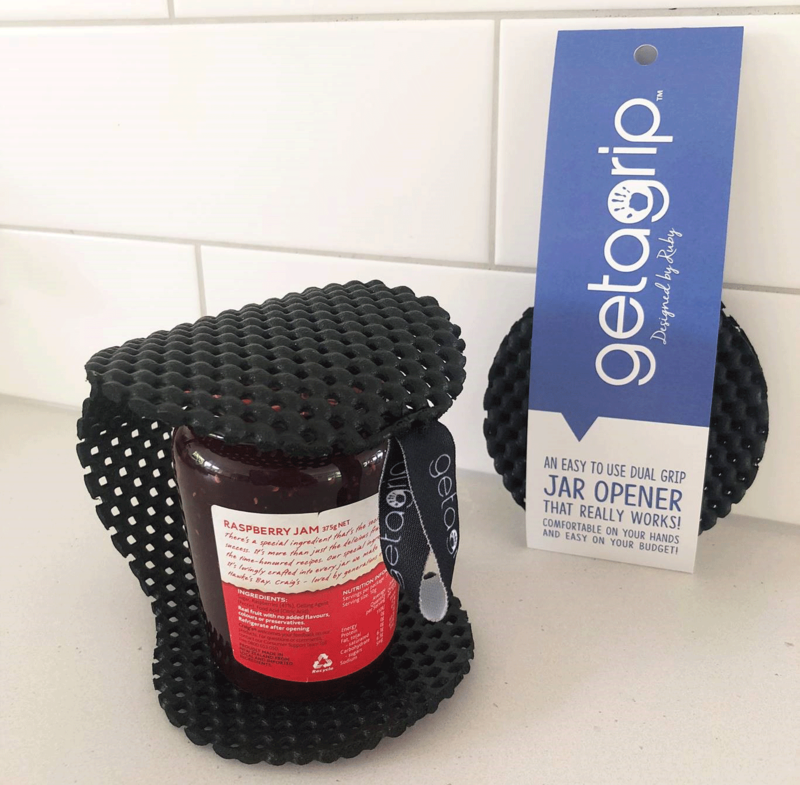 Ruby initially designed getagrip to help her Poppa who struggles to open tight jars as he suffers with a neuropathy causing muscle wastage in his hands. She soon realised that getagrip could help millions of people who find this task difficult. The product has won several technology and innovation awards with its unique dual grip action. This great point of difference allows you to twist both the top and bottom of the jar without it slipping. The soft and comfortable material helps you remove and tighten the lid easily. Special offer of $15 (plus P&P.) 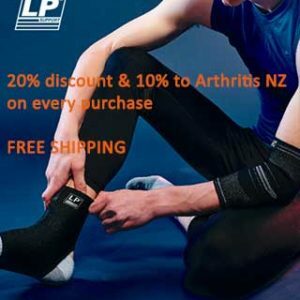 A donation from each getagrip sold will be donated to Arthritis New Zealand. 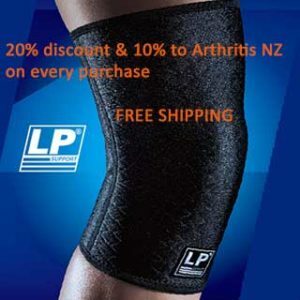 Please use promo code “ARTHRITIS NZ” in the comment section when you order. Email sales@getagrip.nz for further information.